All the experts agree on this one: Dark colors are making a big comeback in 2019. 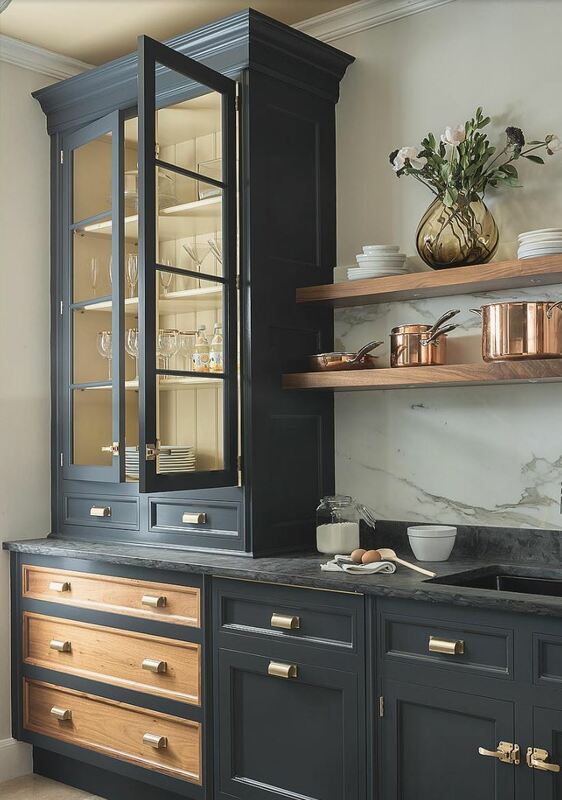 “Clients are starting to lean away from the trending gray of the past years and into the navy palette, especially paired with gold hardware and fixtures,” explains Layne Brookshire, a Trulia Design Panel expert and founder of Ms. Placed Professional Organizing in Austin. 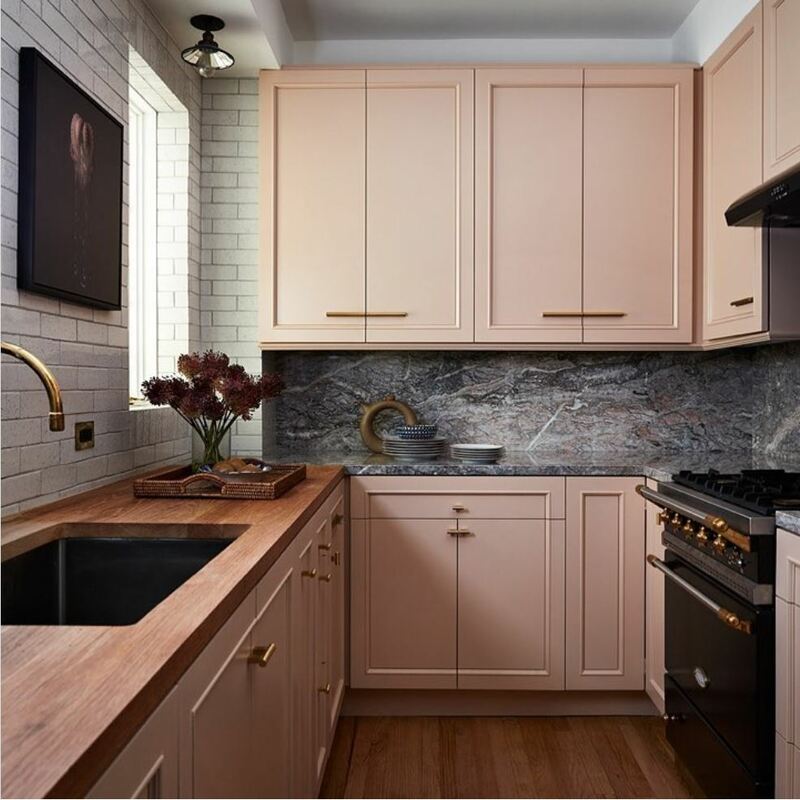 Just when you think the blush pink trend may be on its way out, it manages to reinvent itself. In 2019, the pastel hue is showing up in a place we never expected: on kitchen cabinets. “Blush is taking over as the new neutral,” says Brookshire. “It pairs beautifully with natural colors for calming spaces and couples well with bold colors and designs,” she adds. 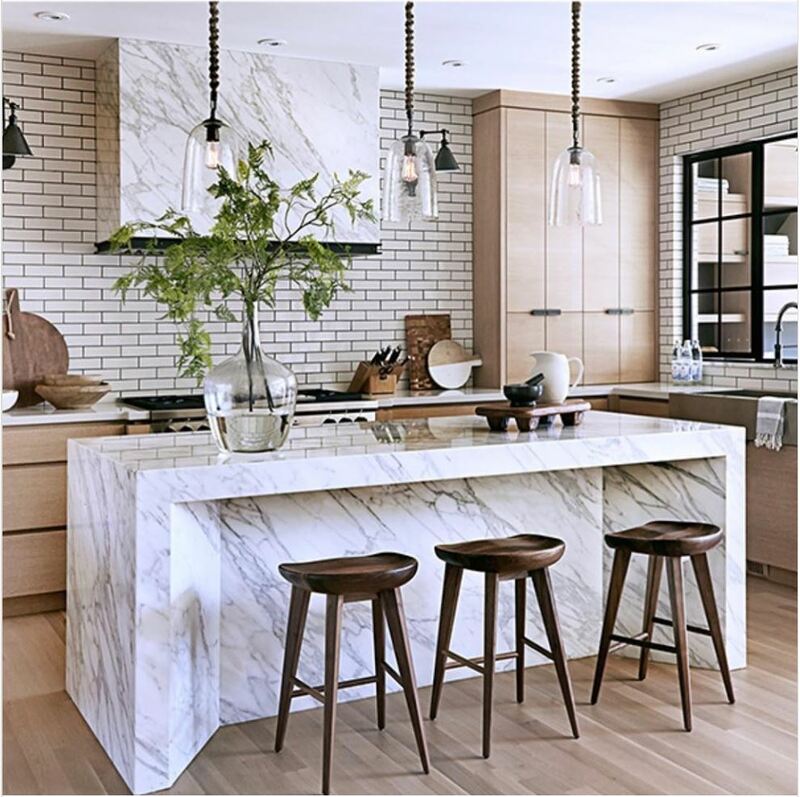 This drop-dead-gorgeous kitchen by Neal Beckstedt is all the inspiration we need. The kitchen at the back of this house enjoyed less than impressive views outside. Working with Daniel Adeshile at Ade Architecture, the owners extended the space and raised its floor level, so that it now flows onto a terraced seating area. A study on the floor above was sacrificed to create the soaring ceiling height. 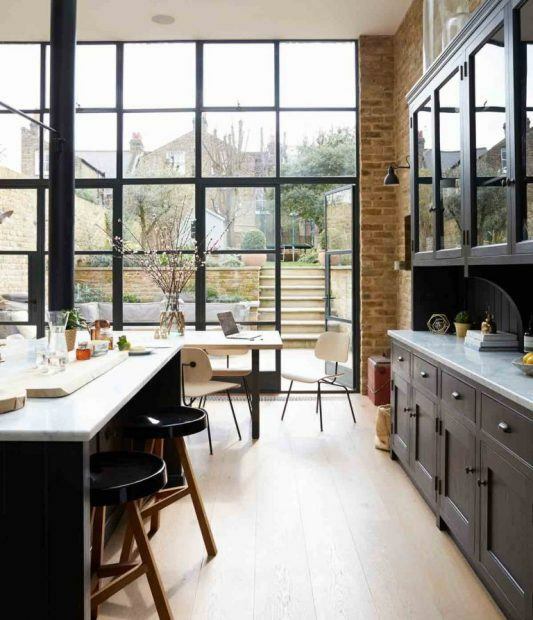 The result is a dramatic room which feels part-New York loft, thanks to exposed brickwork and steel windows, and part-English stately home kitchen. 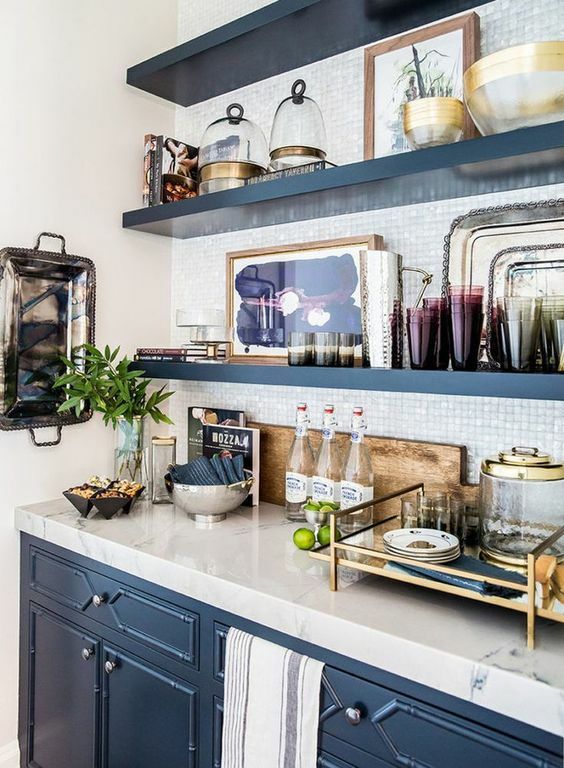 What you need to consider when creating a butler’s pantry? 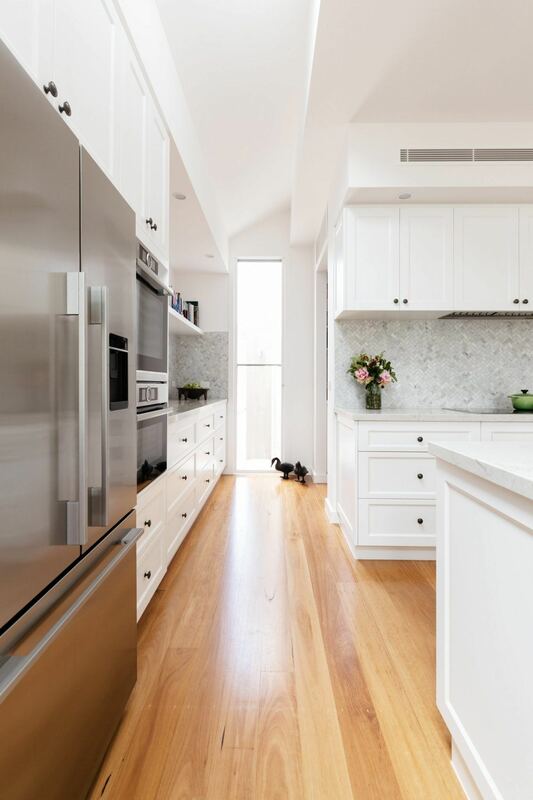 There are a number of things to consider when designing a butler’s pantry to ensure its style and functionality suit your lifestyle and budget. An important consideration is space. The area you need depends on what appliances are required in the room. Ideally, according to Kitchen Wise a butler’s pantry should be at least 1600mm wide and 2200m deep. This space allows for a 600mm-deep workbench that would fit a fridge, oven, microwave, sink and customised food storage space. If you have 2400mm by 3000mm of space available, your work area will be about the size of a small kitchen. We thank our followers for the amazing love!!! And we hope to continue to bring beautiful kitchen design inspirations as well as kitchen solutions to you in future!